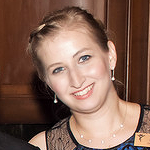 Amy studied Japanese in high school and at Duquesne University and the University of Pittsburgh. Amy was a participant on the JET Program in Okinawa from 2008-2010 and served the JASP as an intern and then volunteer since her return to the U.S. in 2010. Katsuko joined us after 17 years of experience with Sony Electronics, Inc. as their coordinator of international human resources. Although Katsuko grew up in Japan, she has spent most of her adult life with her family in Westmoreland County, PA. She has expertly managed the growth of the Japan in the Schools program and Pittsburgh Taiko as well as her gorgeous garden! 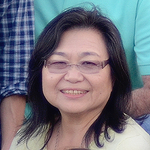 Setsuko has been a dedicated volunteer for many years and previously served as Program Assistant under Executive Director Elise Moersch. 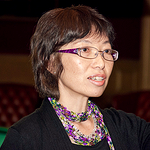 She has worked at the University of Pittsburgh and companies in Japan on imports and logistics.